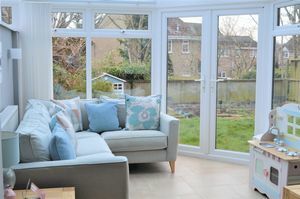 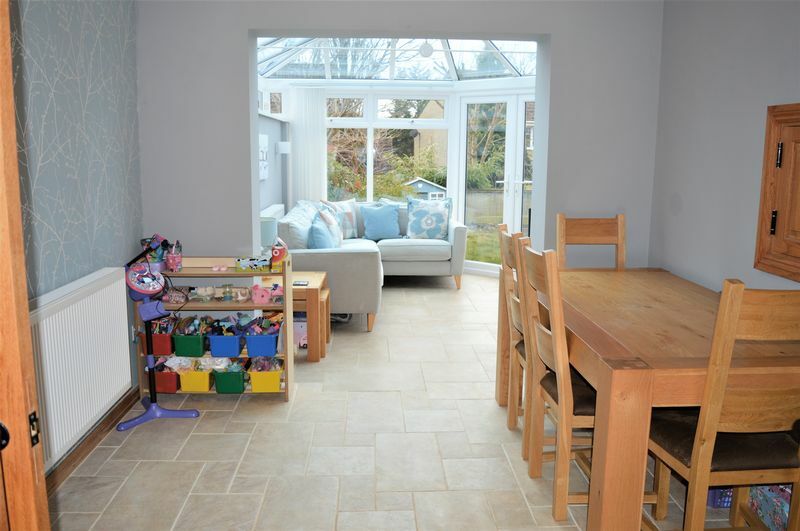 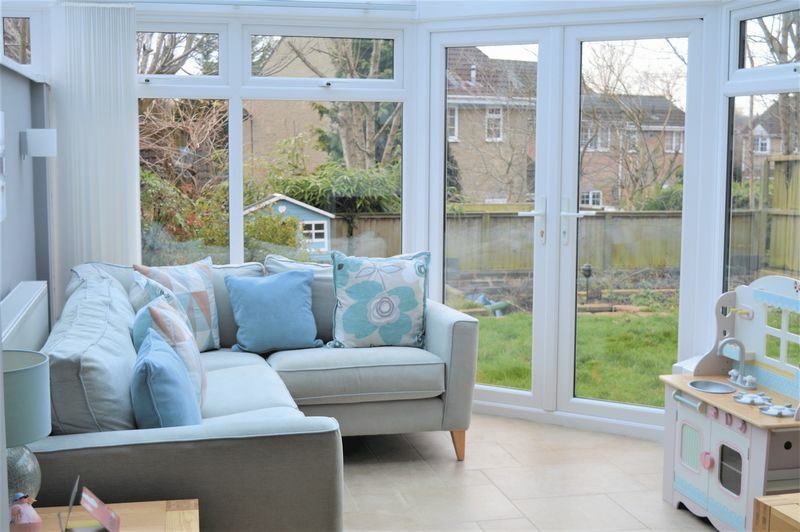 THIS HOME IS A GREAT SPACE FOR FAMILIES, LOVELY LIGHT CONSERVATORY OPENING OUT ONTO THE REAR GARDEN. 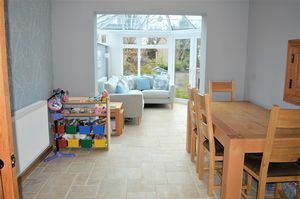 Fitted kitchen, lounge, dining room following through to conservatory. 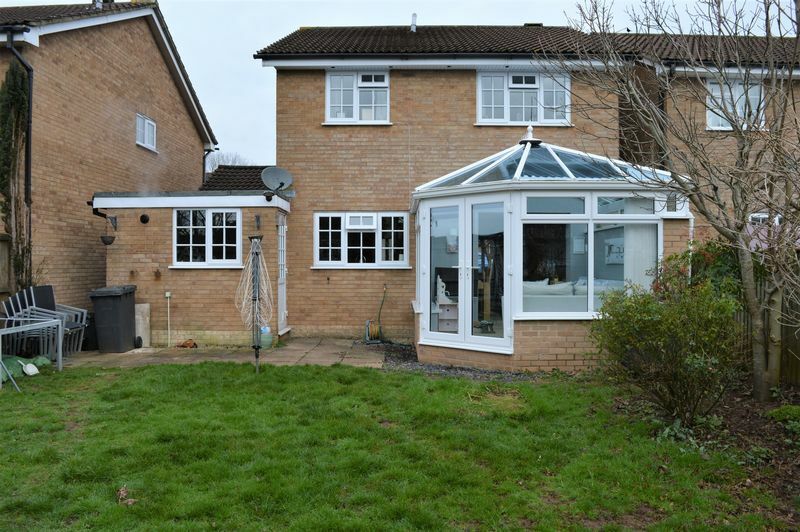 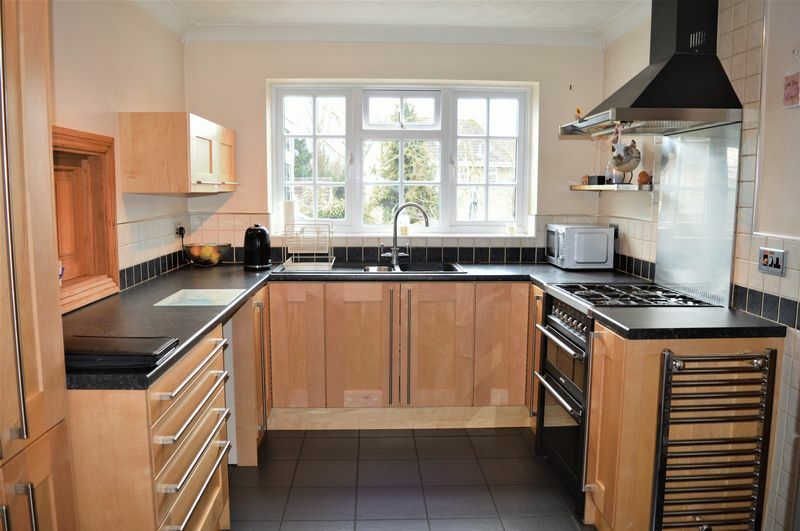 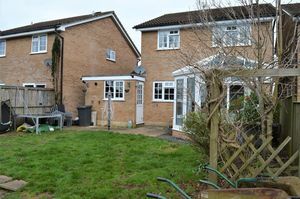 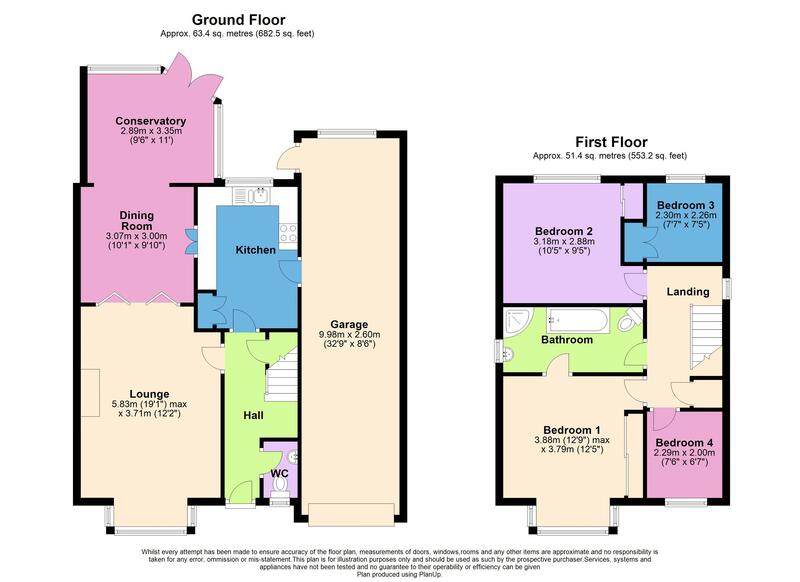 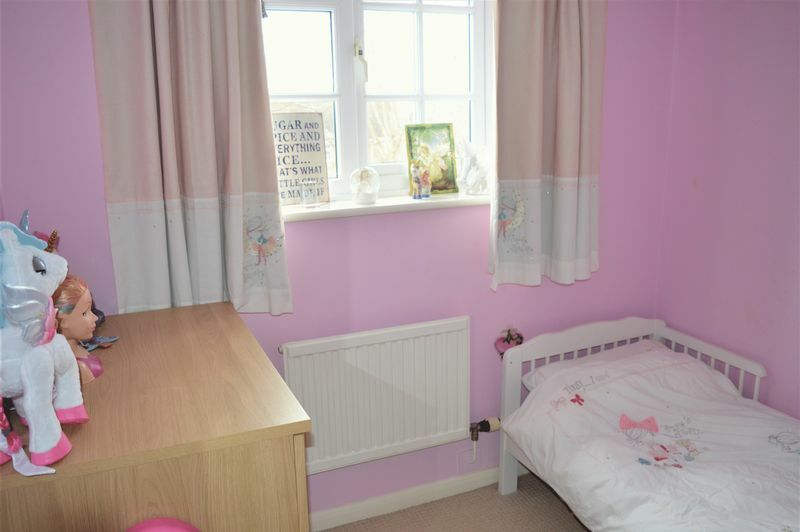 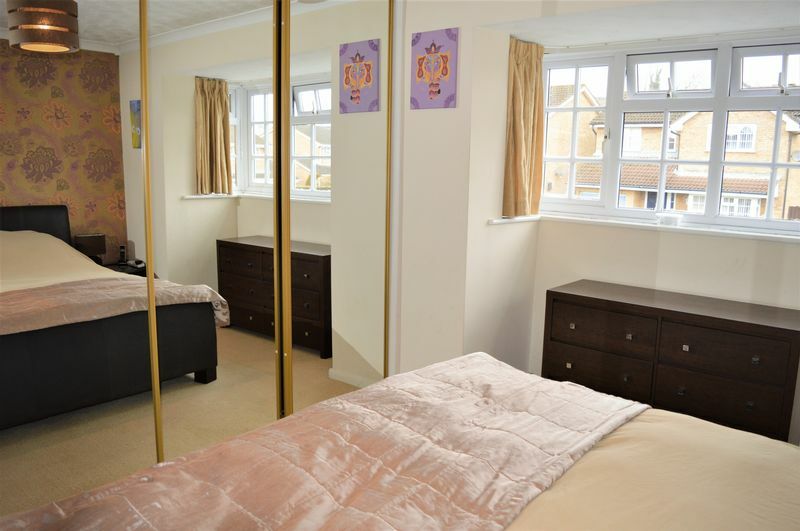 FOUR bedrooms, enclosed rear garden TANDEM GARAGE and driveway. 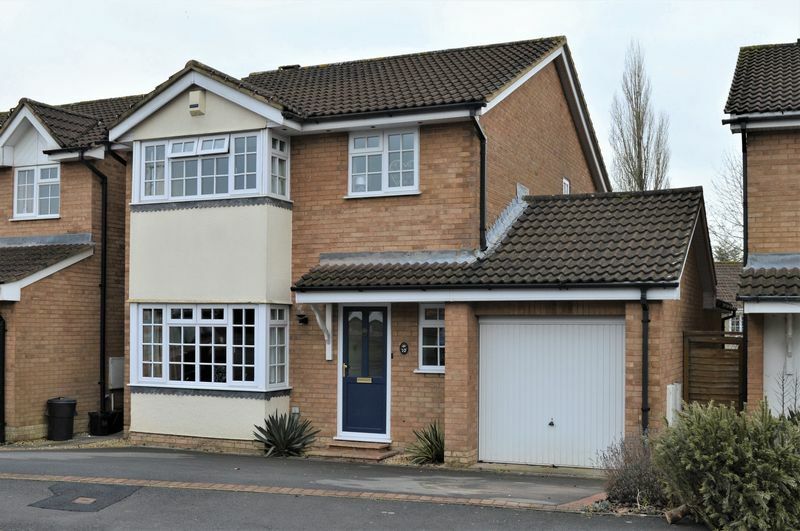 This modern,detached family home is deceptively spacious, in good decorative order and located on the popular Long Barnaby development. 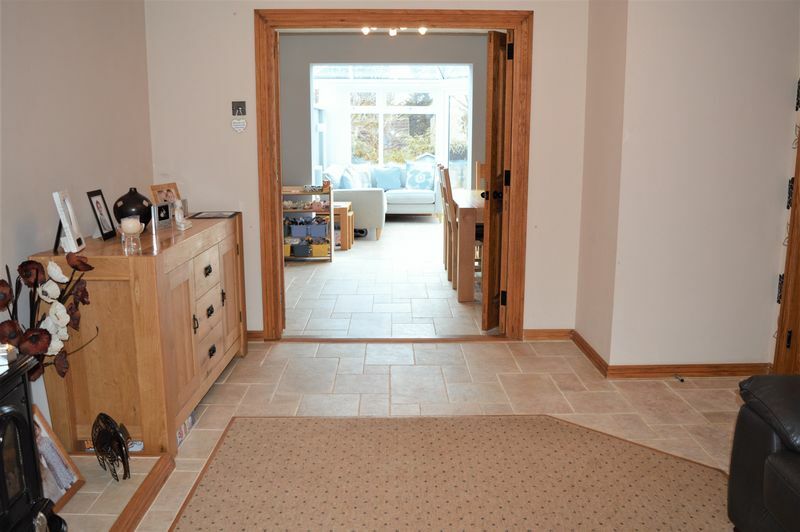 Arranged over two levels and comprising of an entrance hallway, cloakroom, lounge, dining room, fitted kitchen and elegant conservatory. To the first floor there are four bedrooms, the master having an en-suite/ family bathroom, with bath and walk in shower cubicle. 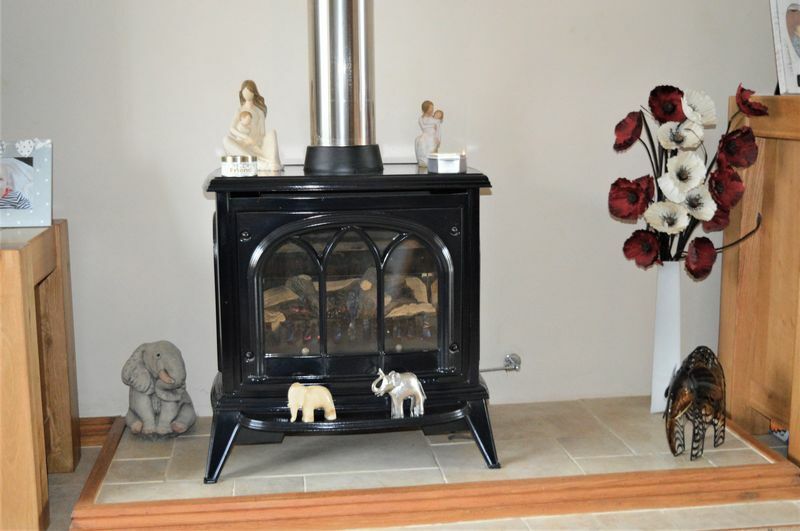 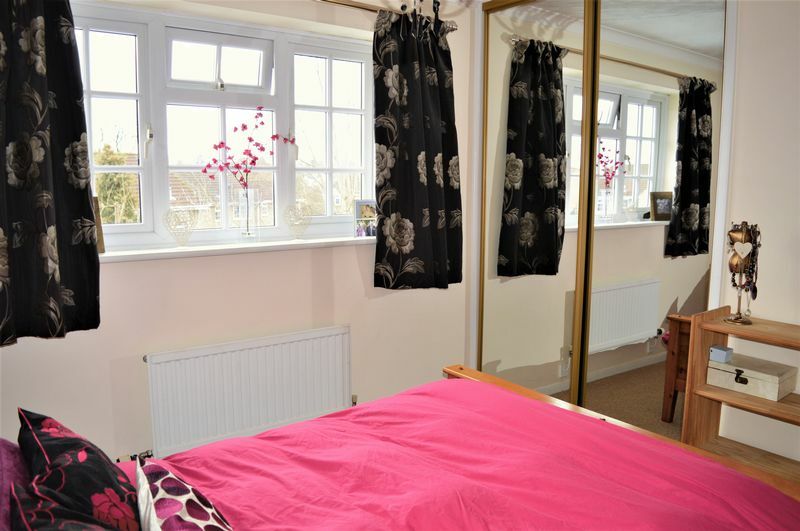 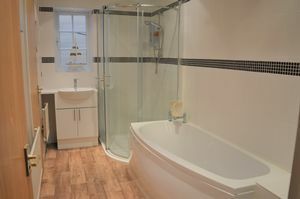 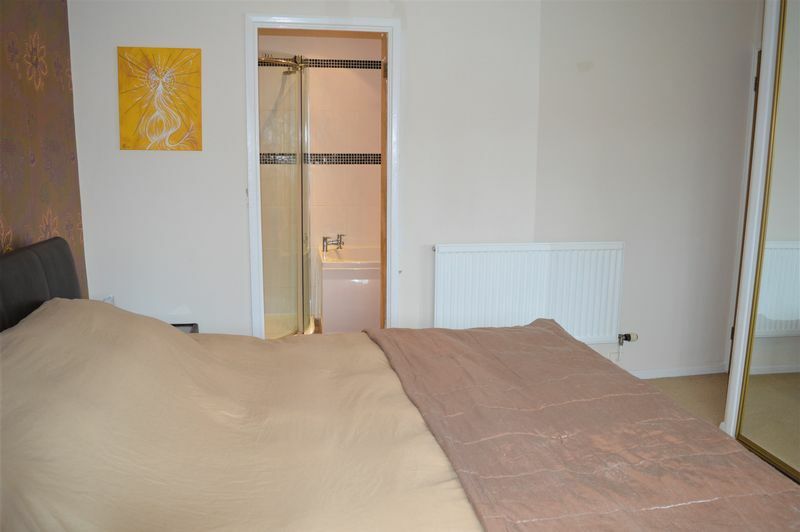 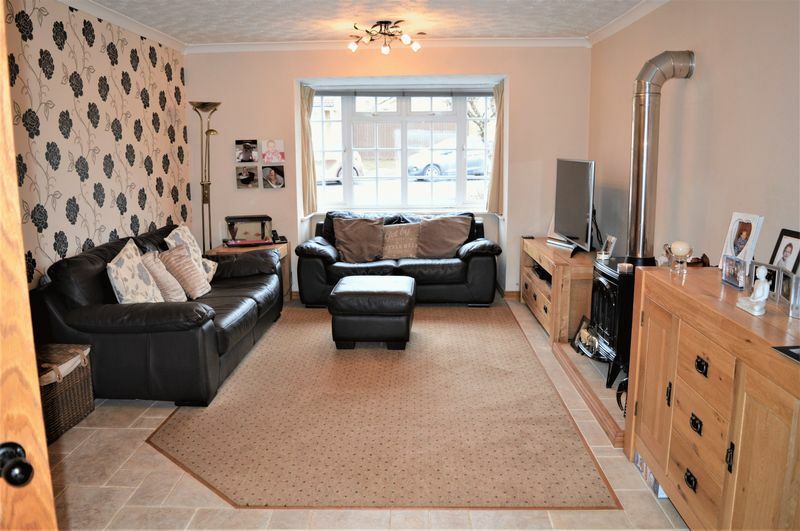 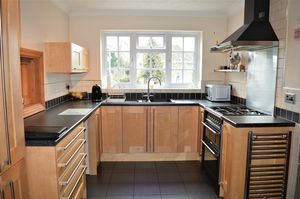 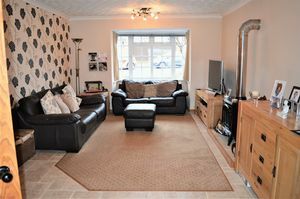 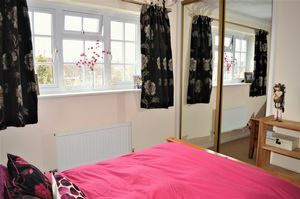 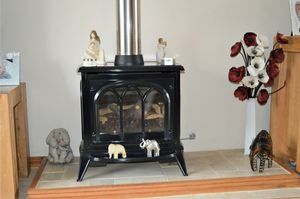 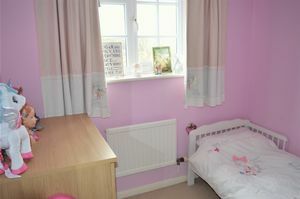 ; Further benefits include gas central heating and double glazing throughout. 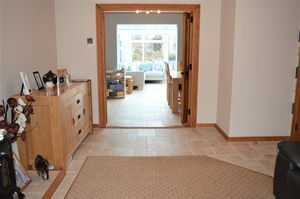 Externally, to the front there is driveway parking leading to a tandem style garage. 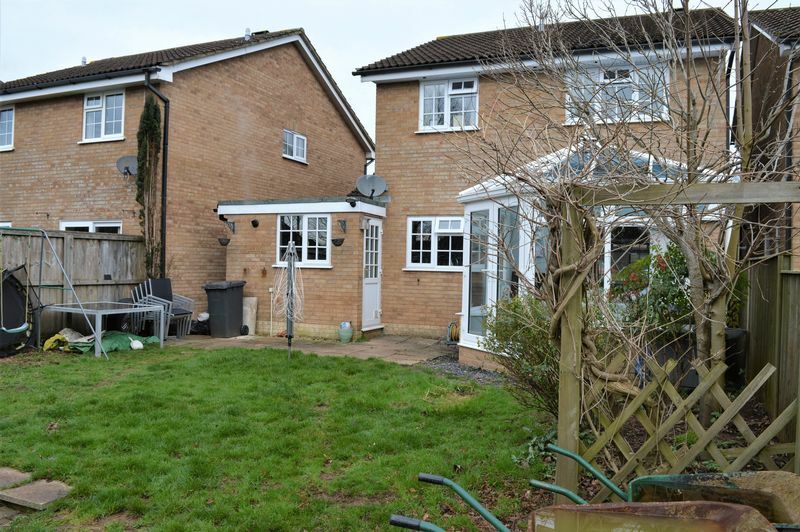 The rear garden is fully enclosed, with lawn and patio areas. 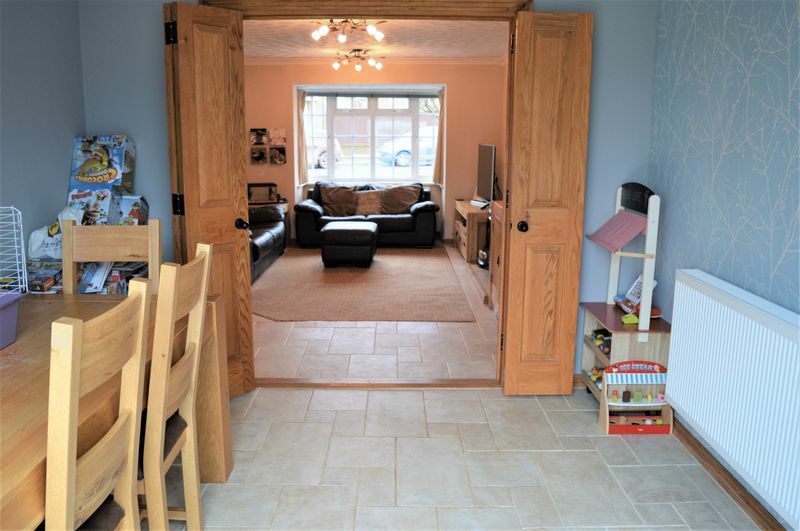 A property that offers great location, being close to many local amenities and an abundance of family living space.